Sailing in on the canoe! The day could hardly have been more favorable: blue sky, warm sun moderated by the occasional breeze, Kanaloahuluhulu meadow dressed in glorious green… You can get the visual imagery from Mike Teruya’s photographs, and your imagination/memory will supply sounds, scents, and general atmosphere. We are all navigators. Everyone here today used navigation to reach Koke`e, even if only to go out the door and into a vehicle that someone else drove. Navigation or wayfinding is something we all do, often without thinking much about it. Polynesians, however, refined the process into science and art. Using natural signs such as winds, clouds, birds, waves, and stars, they explored and colonized many islands throughout the vast Pacific, including Hawaii, Tahiti, New Zealand. Surpassing the Chinese, Phonecians, Arabs, and Vikings, they became the finest seafarers of the pre-modern world. Our program today salutes them and their present-day descendants. We enter singing about sailing in search of a dream. The song comes from Taumako, a small Polynesian community in the eastern Solomon Islands, whose people still build and sail the kind of canoes their ancestors used to travel the ancient searoads. 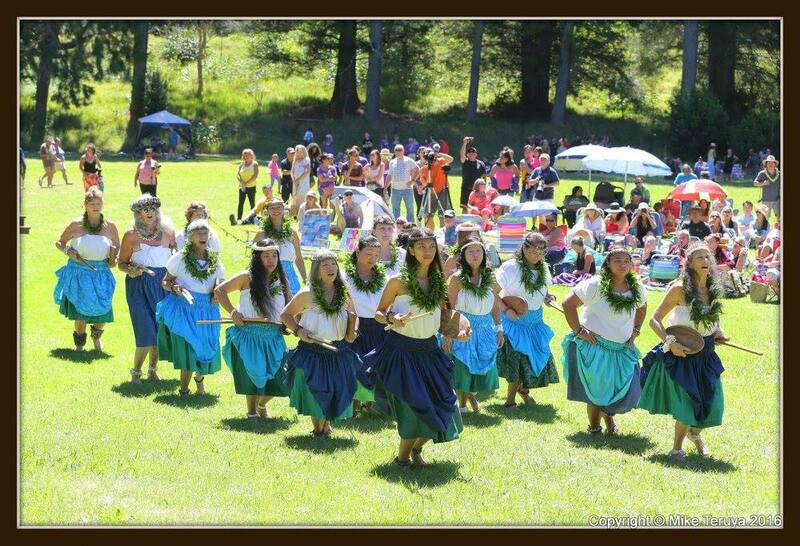 We then perform a hula kala`au (stick dance) from Kauai which describes astronomical and other navigational signs. A song honoring Queen Emma as a warrior who braved the deep ocean to travel within her kingdom and to North America and Europe follows. Our last dance brings us into the present era with the lively “Mo`olele”. 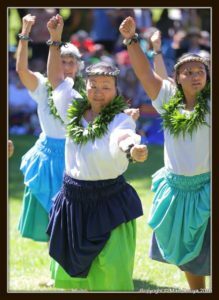 Our President Emeritus Roselle Bailey’s father, Grandpa Lindsey, wrote this song praising Maui’s double-hull canoe of the same name. 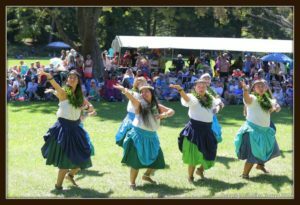 On our way out we sing Carlos Andrade’s song celebrating Hokule`a. With this song we sent that canoe and crew our hopes for the success of its present world voyage. 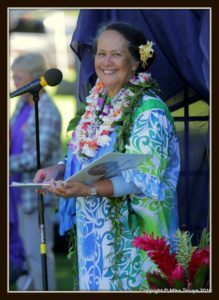 We also send thoughts and prayers to our beloved Pohakalani Dawn Mauga (1962-2016). May fair winds, good seas, and bright stars guide her voyage into eternity. Me ke aloha nui.